well it makes sense because it's switzerland's symbol and the symbol becomes part of the cultural fabric over time. a lot of people use it because it's familiar to them. i do think the swiss are one of the centers of world freemasonry and I buy the templar connection as well.. but I think he's waaaay overthinking things. you can only go so far with this symbol stuff IMO. a lot of people are just using them subconsciously and a lot of times people make big leaps in order to fit things into a certain paradigm. i do think the western elite trolls people with symbols but you need discernment to know when it's legit and when it's just your imagination. Difficult to know sometimes, especially when we see the same symbols deliberately used by the elites in the modern day. How do these symbols keep getting chosen/used if they do not carry meaning? The farther back you go the more irrelevant it becomes, but when old and new continue to mirror each other, always in the highest of visible places, I think it is a great key for understanding things. well the way it works is that a symbol is associated with a particular worldview or situation. if people are seeing the single eye + pyramid in their favorite singer's music vids day in and day out, they will use it in their artwork, videos etc. constant exposure gives the symbols meaning, even if people are not conscious of it. a lot of people just like the sinister look of the one eye or the stockholm syndrome look of the pyramid. I also enjoyed his views on Switzerland's role in WWII, that the whole 'neutral' bit was nonsense and that it actually played a central role. Why was it not looted/bombed? He weaves a fantastic tale I cannot verify of how the funds were moved, and how aristocratic Hitler was. Talks about Churchill too, how he was never elected, but 'appointed' by the aristocracy right before the war kicked off and could also be traced back to these 'pharaonic' families as he puts it. I always favoured the idea of WWII being funded from both sides, but this is the first person I've heard confidently explain how. According to his tale, all the stolen wealth and gold all funnelled into switzerland to secure their banking system (BIS is there today) and pay the Saudis for all the oil they gave so they could have the war. Also weird how he keeps finding places from around that time with repeating egyptian themes. Gun politics in Switzerland are unique in Europe. 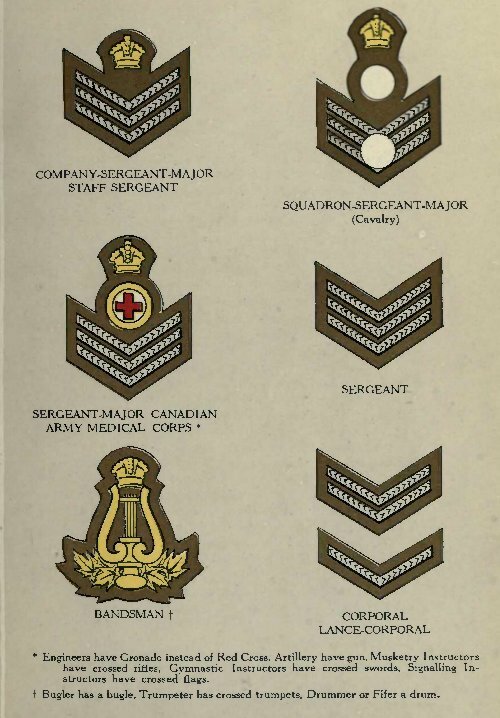 The vast majority of men between the ages of 20 and 30 are conscripted into the militia and undergo military training, including weapons training. The personal weapons of the militia are kept at home as part of the military obligations, however it is not allowed to keep the ammunition; Switzerland thus has one of the highest gun ownership rates in the world. In recent times a minority of political opposition has expressed a desire for tighter gun regulations. A referendum in February 2011 rejected stricter gun control. They do seem to be a cut above in some regards. 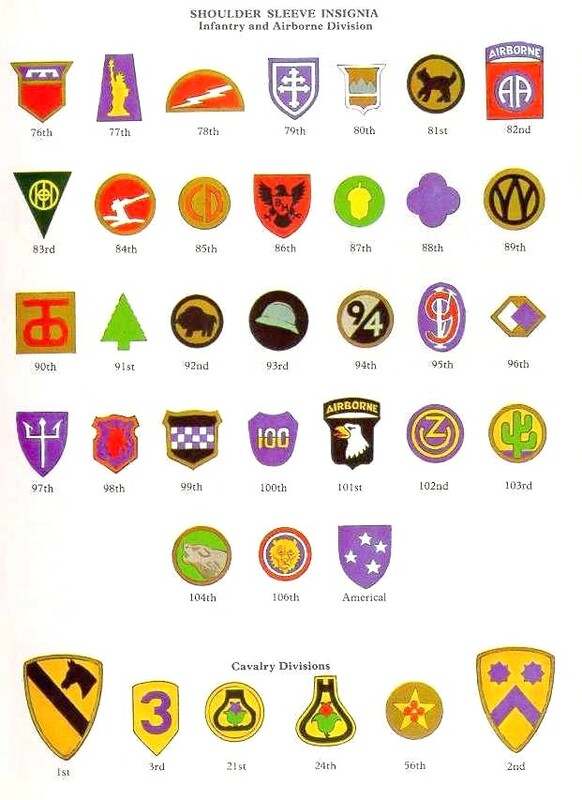 lets just look at american miltary insignia shall we?